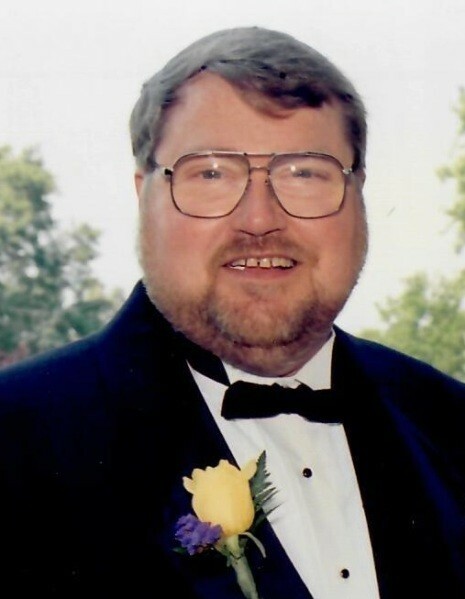 Mr. Owen Wayne Montgomery, age 70, of Monroe, NC, formerly of South Boston, VA, passed away peacefully at his residence on Saturday, March 30, 2019. A Graveside Service for Mr. Montgomery will be held 2:00 PM Tuesday, April 9, 2019 at Oak Ridge Cemetery, in South Boston, VA. The family will receive friends between 6:30-8:00 PM on Monday, April 8 2019 at Brooks Lyon Funeral Home, 115 Main Street, South Boston, VA, 24592. Mr. Montgomery was born February 2, 1949, in Danville, VA, a son of Irene Hancock Montgomery and the late William Owen Montgomery. Wayne was an Mechanical Engineer in the electrical industry, first for Westinghouse, and then Square D.
In addition to his mother, Wayne is survived by his wife and best friend of 47 years, Linda Boyles Montgomery, two daughters; Jennifer Autry and husband Marty of Monroe, NC, Johanna Langston and husband Kevin of Windell, NC. Survivors also include his three granddaughters; Khloe Langston, Kayleigh Langston, and Emma Autry, who were his pride and joy.